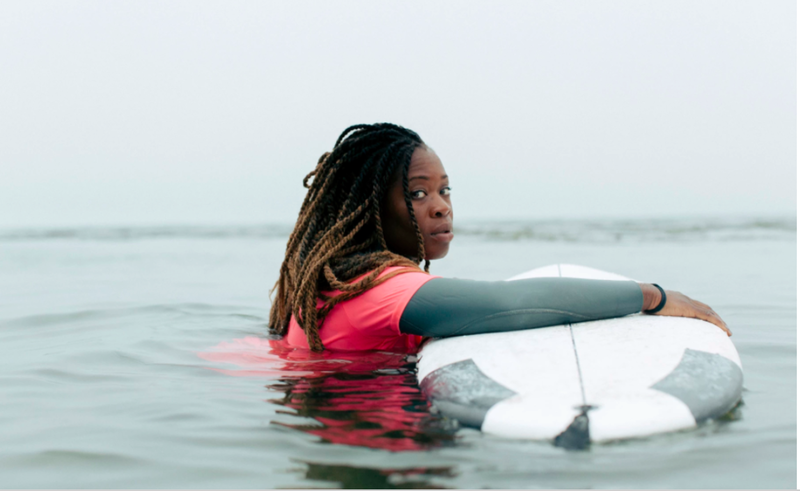 The Fader: "The California nonprofit teaching brown women how to find freedom in the water"
Brown Girl Surf in Surfer Magazine! 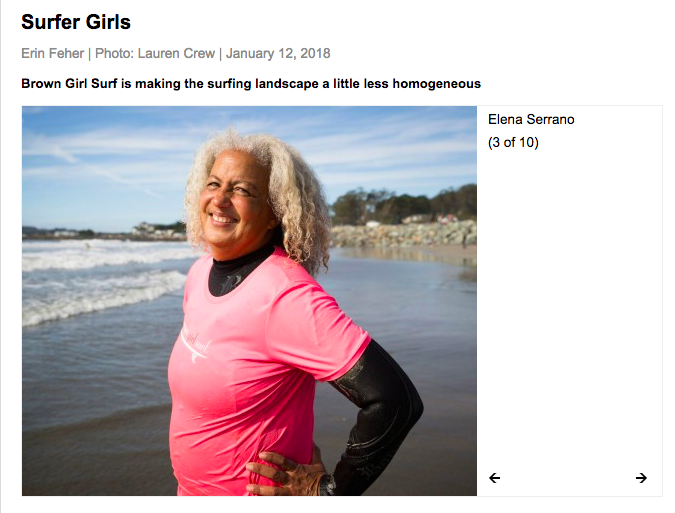 SF Chronicle: "Promises of California Coastal Act Hard to Keep"
Surfing Possibility is a co-produced project by Brown Girl Surf TM and Storytellers for Good involving the creation of two short-form documentary profiles, blogs and photographs on South Asia’s surfer girls. We started working on Surfing Possibility in the Spring of 2012 and traveled to South Asia in the Fall of 2012 for the project. Our shorts debuted at Patagonia, San Francisco on October 8, 2013 in honor of International Day of the Girl. You can view our videos as well as footage from the Patagonia event below. Be sure to check out the surprising back stories to these short films as well. Farhana Huq, Founder of Brown Girl Surf, talks of the surprising back story to making Surfing Possibility's India segment.